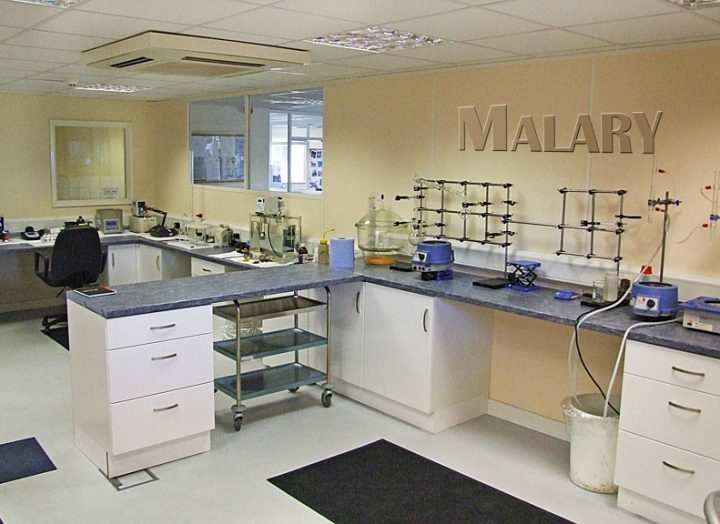 Our in-house laboratory facility underpins the safety and quality standards which are the hallmarks of all our customer services. 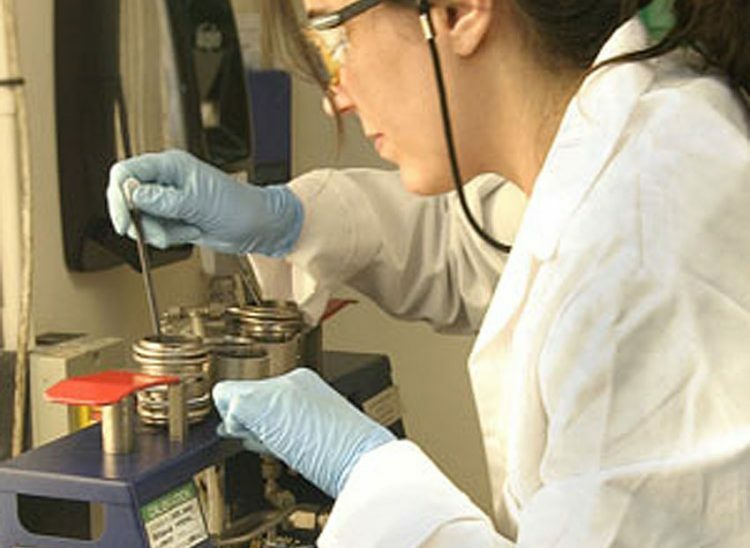 Accredited to full UKAS standards, our laboratory delivers accurate reporting on the constituents of tested fluids ranging from incoming waste samples to outgoing reprocessed fuels. 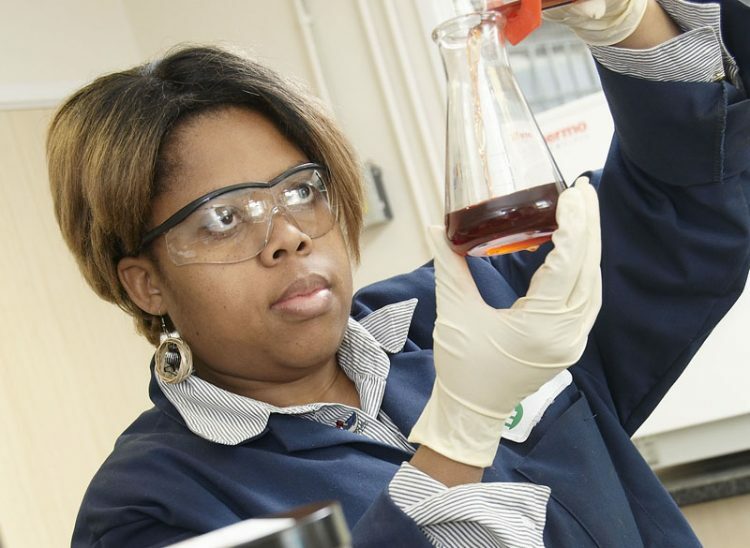 This is central to ensuring our contaminated fuels and fuel polishing services operate to the highest standards, and that our reprocessed fuel oils meet the tightest specifications.